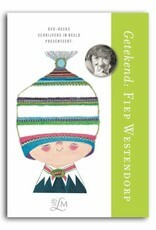 Fiep Westendorp (1916-2004) is perhaps the most famous illustrator in the Netherlands. 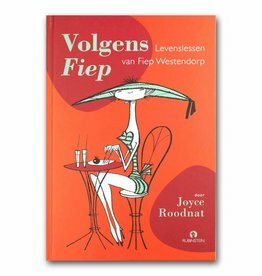 Generations grew up with her work like Jip & Janneke, Tow Truck Pluck, Pim & Pom and many other figures. 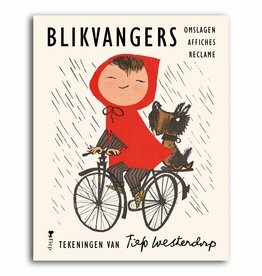 Everyone knows her illustrations, but almost nobody knew about their creator. 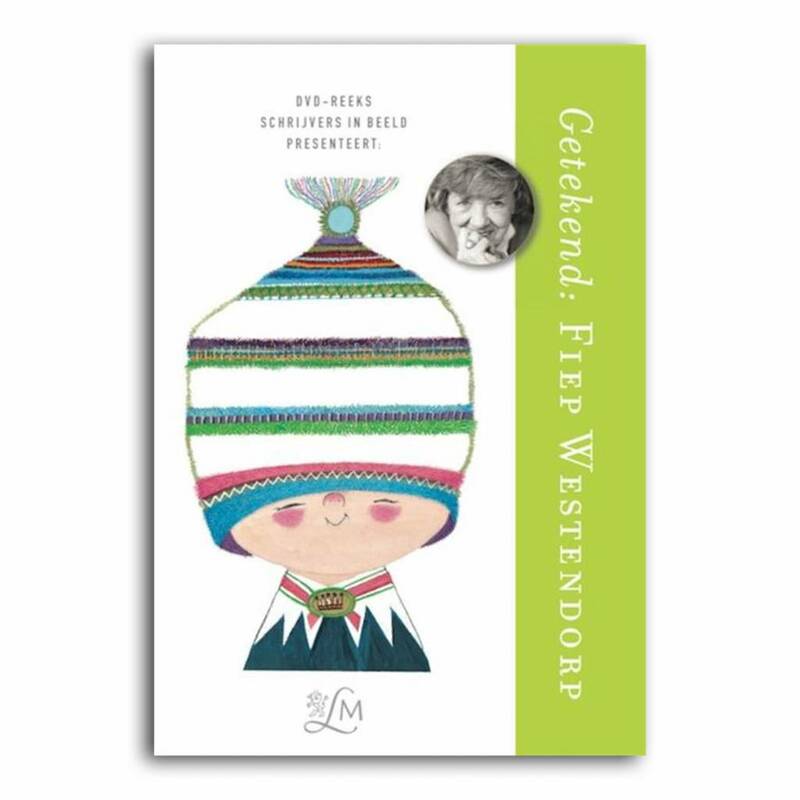 Fiep Westendorp was happy behind her drawing board and that was more than enough for her. She hated interviews; she drew and that had to be enough. 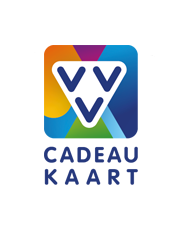 Yet in this documentary, she briefly told about her life and work in a unique interview shortly before her death. This interview forms the core of this documentary. 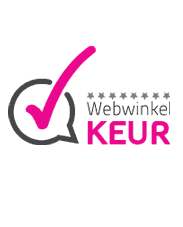 Mies Bouhuys talks about their cooperation for Het Parool. 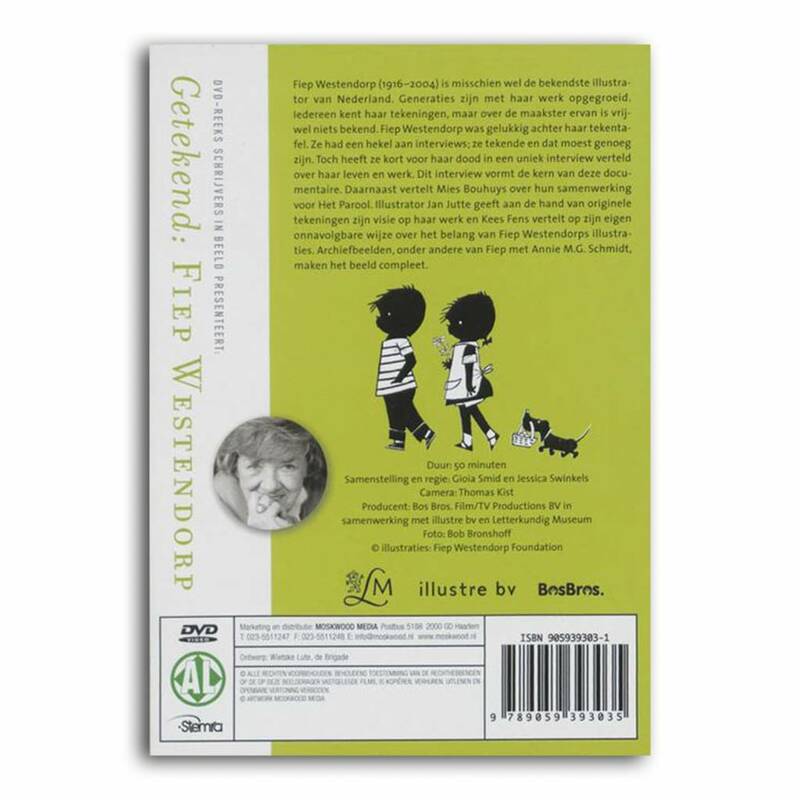 Illustrator Jan Jutte gives his vision on her work on the basis of original drawings and Kees Fens tells in his own inimitable way about the importance of Fiep Westendorp's illustrations. 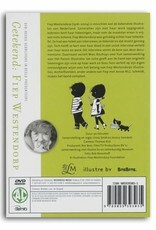 True archive footage, including the story of the collaboration of Fiep and Annie M.G. Schmidt.